Your latest news from the #1 certifier of energy efficient homes in Canada. Just a reminder that if you are building to ENERGY STAR V12.7, you have until August 31, 2019, to complete the home. For more information, please contact Bari Rapp . From how concrete is mixed for road construction, to roofing standards enabling buildings to withstand stronger storms and plans to help homeowners manage increased flooding, Canada's building rules are being rewritten due to climate change, according to briefing notes for a senior government official. EnerQuality is excited to sponsor OHBA's upcoming four-day Housing Tour to Denmark and Sweden, May 12-16. 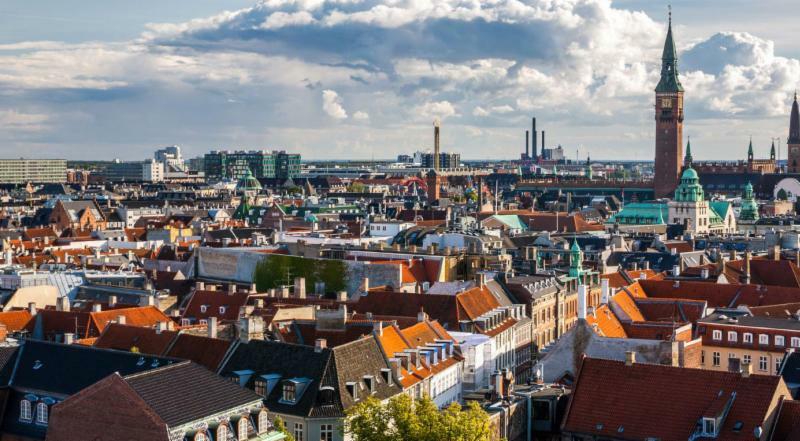 OHBA and EnerQuality will be travelling with a small group of builder and developer members to Copenhagen and Malmo, two of the most sustainable cities and a region of the world that is setting the standard for sustainable and innovative development and infrastructure. EnerQuality will be holding a full slate of workshops this year, both program specific and program-agnostic. 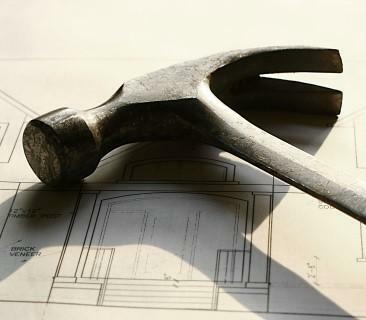 These are aimed at helping you, our builders, achieve your goals of building better homes (low, mid or high-rise). Humidity in New Homes - Understanding and Controlling It - New! Humidity control is significant in new homes as we push energy performance. From musty basements and window condensation to short-cycling AC, understanding humidity is important to builders, HVAC partners and happy homeowners. Oct 30, 2019. As always, HBA and group discounts apply. Many of our students are eligible for training grants; visit our Education page for more information. © Copyright 2019 EnerQuality Corporation. All Rights Reserved. The ENERGY STAR ® mark is administered and promoted in Canada by Natural Resources Canada. Used with permission.